Movies, music, games, and more—there is a wide array of genres when it comes to entertainment. People spend a good portion of their money for the sole purpose of finding entertainment. 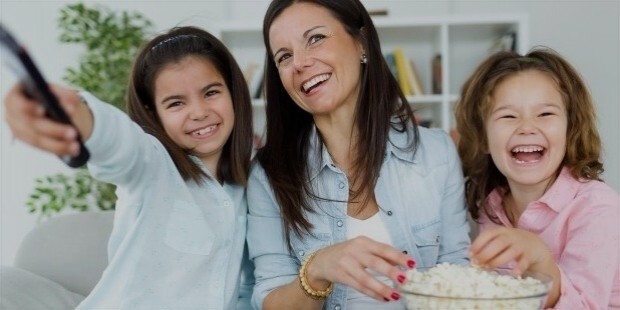 It is the common ground that puts family and friends together in front of televisions, computers, and other assorted screens and consoles. 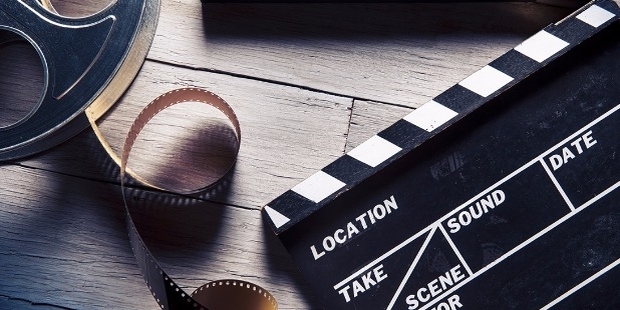 The entertainment industry, in general, is proactively thriving with many small businesses starting to gain momentum. Likewise, bigger companies that are already established as a common household name are becoming more successful as well. 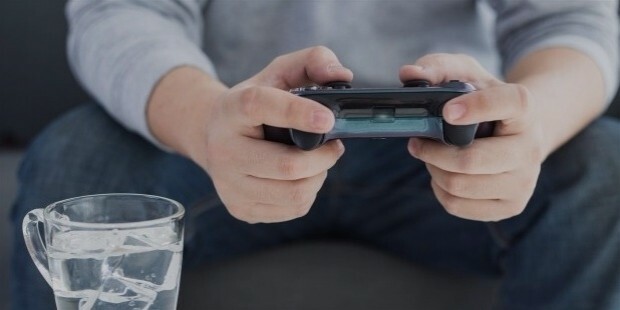 These days, sales of companies producing video games, TV shows, and the likes are gaining higher returns on their investments. Subsequently, more men and women in entertainment are being hired to fill in different roles and jobs. It has been forecasted that more opportunities for individuals will grow through the years. Given that, it is important for those interested in making their big break in the industry to focus on the most successful ones. And here is a quick round-up of ten accomplished entertainment companies that these talents may do well to congregate to. One of the biggest names in the industry is The Walt Disney Company. Founded by Walter Elias “Walt” Disney on 1923, the company now has four media networks, eleven parks and resorts, nine studio entertainment, and four consumer products and interactive media. They were first known as the "Disney Brothers Cartoon Studio," releasing Alice’s Wonderland as their first commercial work. Their notable work includes the Disney Princesses, The Jungle Book (1967), and Winnie the Pooh. Disney is also the source of family movies. Some of them are The Mighty Ducks (1992), Sister Act (1992), The Parent Trap (1998), and the Chronicles of Narnia series (2005?2010). Through the years, Disney has received countless recognitions and awards proving how successful they are in the entertainment industry. 21st Century Fox or simply called Fox, managed by CEO James Murdoch, is the company behind famous movies like Kingsman (2014), Deadpool (2016), the X-Men franchise, and the Kung Fu Panda movies, among others. After News Corporation divided assets between entertainment and media, the former department became Fox Group. 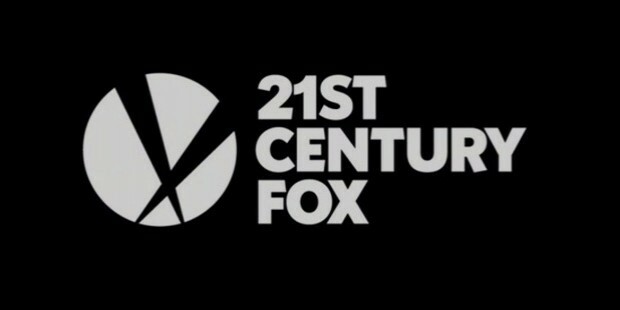 But, it was later on renamed as 21st Century Fox as a namesake for 20th Century Fox and its legacy. It operates in cable network programming, television, film, and direct-broadcast satellite television. It also owns various subsidiaries including Fox News Channel, Friday TV, Fox Life, Fox Sports 1& 2, and more. In August 2017, Fox has released its full-year income report which shows a growth of 9% from the results of the previous year. Another big player in the entertainment industry is Time Warner, Inc., managed by CEO and Chairman Jeff Bewkes. It was founded by Steve Ross and has now a headquarters situated in New York City. It operates with over 25,000 employees and gained a revenue of $28.11 billion in 2015. Its income comes from the collective profit of its three divisions; HBO, Turner Broadcasting System, and Warner Bros. Time Warner is also the creator of the broadcasting network, The CW, where TV series like The 100, Supergirl, and Riverdale airs. The company will soon have a merger with AT&T after a deal was signed on October 22, 2016. However, this has not yet happened since it is still pending approval from the United States Regulator. This move was done by executives in hopes for a better future for Time Warner. After the approval, AT&T is expected to have significant power over the media industry. Although not coming from a western country, S.M. Entertainment still has its edge over the competitive entertainment world. It is one of the biggest companies in South Korea that is involved in the industry. It was founded by Lee Soo-man in 1989 and after twenty-seven years, they already have a revenue of $313 million which is $27 million higher than their revenue in 2014. All the recording artists under the company are collectively called SM Town. Some of these artists are J-Min, Super Junior, Girls’ Generation, EXO, and Shinee. S.M. Entertainment is also responsible for artists such as Lina, Lee Jae-ryong, and Yoo Ho-jeong. Furthermore, some of the films that the company has produced are Paradise Ranch, Miss Korea, and D-Day. Unlike the previous companies, BuzzFeed is more on digital media. It started out as a side project of Jonah Peretti in 2006 and has slowly grown itself to what it is today. It produces content of various forms on a daily basis and is published on its site. It also has videos posted on their own channel where diverse social topics are discussed. It has about 770 employees that are stationed in their headquarters in New York. 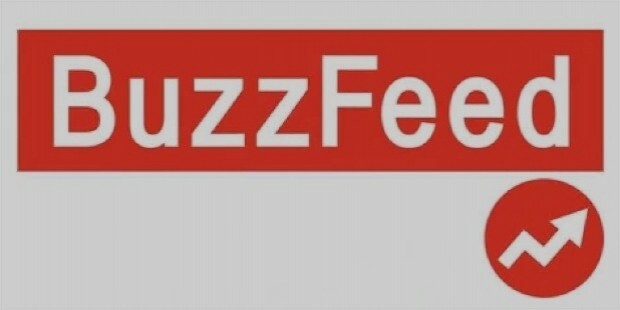 They are the brains behind the popular stories of BuzzFeed such as the Trump dossier, Traingate, Exploding Watermelon Stunt, and The Dress. In 2015, they have had a revenue of a total of $167 million. Outfit7 is the creator and developer of the interactive app Talking Tom and its franchise Talking Tom and Friends. It is located in London, United Kingdom but extends its service to the majority of the countries from all over the world. It was founded by Samo and Iza Login in 2009. Despite being an early player, the works of Outfit7 has been positively accepted by the market, pushing it to the top of its sales. In 2017, the Logins sold the company to Zhejiang Jinke Entertainment Culture Co. Ltd for $1 billion. The deal closed in March 2017 with Samo Login staying in the Board of Directors while Iza Login remained an advisor. Before the acquisition, the company appointed Jure Prek as its CEO. To this day, Outfit7 remains to operate in London, Cyprus, Beijing, Hongkong, and three more countries. A game publishing company directed by CEO Eric Hirshberg. Activision Publishing, Inc. is the creator of games by Raven Software, Vicarious Visions, Toys for Bob, and Treyarch, among others. They are the mastermind of famous games like Alter Ego, Quake, Call of Duty, and Goldeneye 007: Reloaded. It was founded on October 1, 1979, by four smart minds; David Crane, Alan Miller, Bob Whitehead, and Larry Kaplan. Its headquarters can be found in Santa Monica California with thirty-eight studios and offices scattered all over in different locations. By 2014, they managed to secure a revenue of $14.75 million with the help of their 4,000 employees. Perhaps the biggest video streaming platform is the website YouTube. It was founded on February 14, 2005, by Chad Hurley, Steve Chen, and Jawed Karim. As of the time of writing, it is owned by Alphabet Inc. and has Susan Wojcicki as its CEO. The company started out small and only had an office above a pizzeria in San Mateo, California. As its users grew, the company soon gained momentum and eventually expanded to where they are today. Through the years, it has launched different services which include YouTube Red and YouTube TV. They are also famous for their April's Fool prank which has been something that users looked forward to every year. They have turned their homepage upside down, transformed colors in videos, and more. 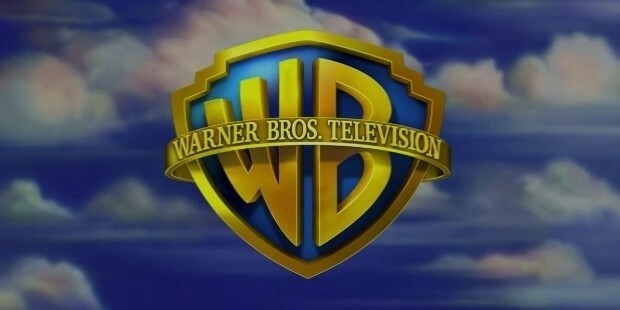 Warner Bros. Entertainment, Inc. is another big entertainment company in America and all over the world. It is a division of Time Warner as previously mentioned above. It was founded on April 4, 1923, by brothers Harry, Albert, Sam, and Jack Warner. It is currently managed by CEO and Chairman Kevin Tsujihara. Its headquarters can be found in Burbank, California. They are the creator of popular and high-grossing films like The Harry Potter Series, The Dark Knight Trilogy, and Sherlock Holmes Series. They have also produced various television programs that are aired in other subsidiaries of Time Warner. All in all, Warner Bros revenue in 2015 totals to $12.992 billion. One of the biggest broadcasting networks is CBS which was formerly called Columbia Broadcasting System. It was founded by Arthur Judson on September 18, 1927, and has a headquarters in New York City. CBS airs popular shows such as The Big Bang Theory, NCIS, Criminal Minds, and 2 Broke Girls. It broadcasts worldwide and has partnered with other companies in Canada, Mexico, Europe, Bermuda, and the United Kingdom. It has also broken through Asian broadcasting in tandem with companies from Hong Ong, India, and the Philippines. Despite the controversies thrown on its way, CBS continues to stand tall with a $13.889 million revenue in 2015.